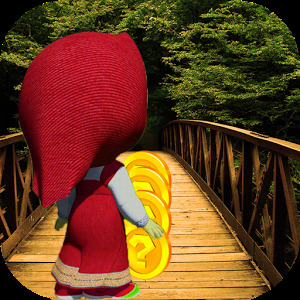 ladybug girl has to pass lots of obstacles, coming bus and speed adventure. 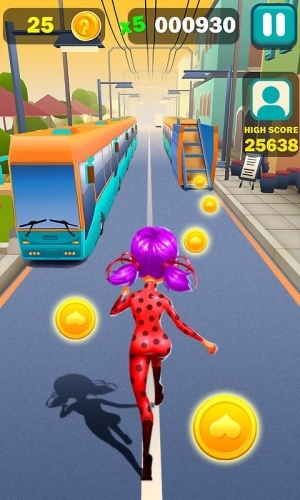 But this is not problem, you are the superhero girl ladybug. 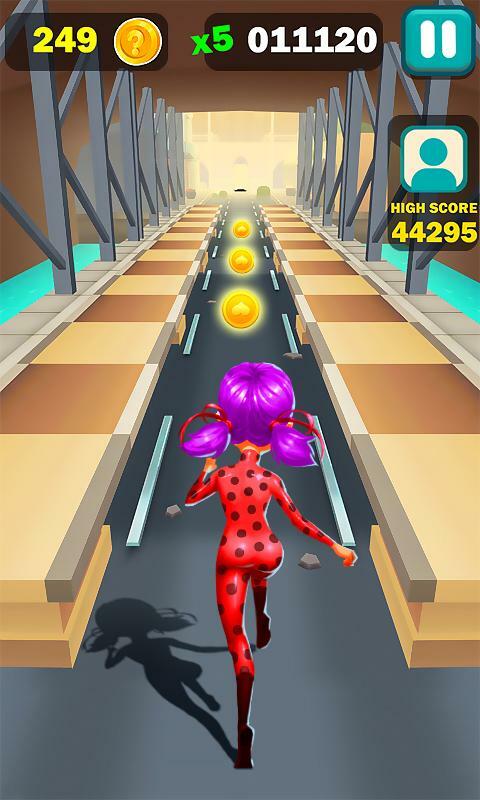 Bo be the best ladybug runner, run as fast as you can, jump or slide to avoid the obstacle. 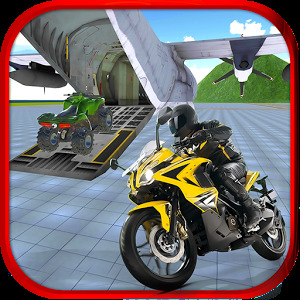 Many props in adventure run ,such as jetpack, super sneakers, coin magnet or multiplier, use them will easy to get high score. 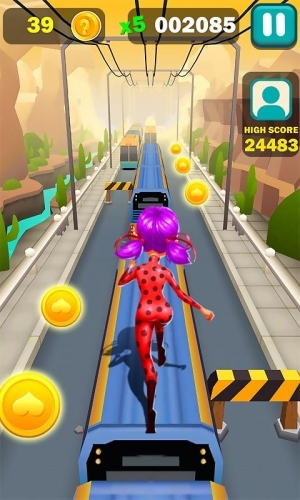 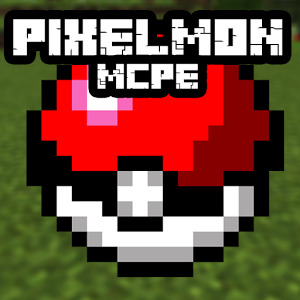 Challenge the score rank with all world players, to be the best ladybug runner . 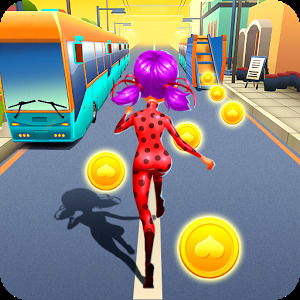 Ladybug adventure run is the best runner game, play with your friends again.